There’s a ‘cheatcode’ here: Up Up Down Down Left Right Left Right B A Start. 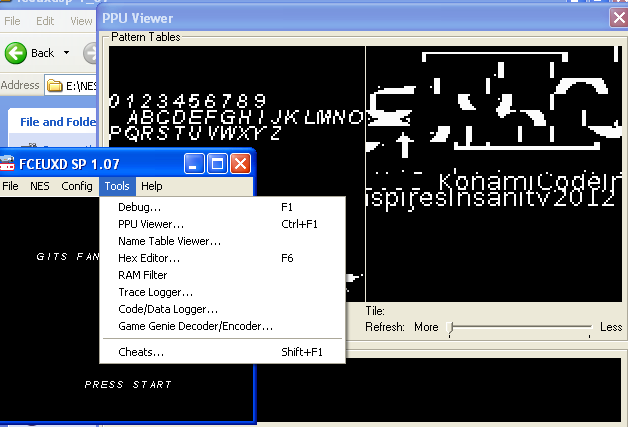 (which is known as konami code). Sadly it doesn’t give a flag and says only: “TROLLOLOLOL THIS IS NOT CONTRA”.